Unlike me, N loves to tinker in the kitchen. 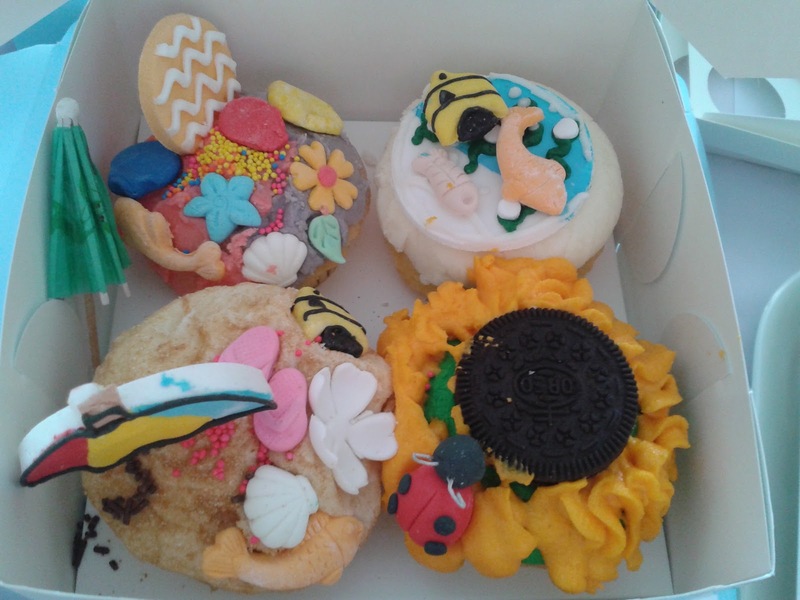 When we received the invitation for a Mom and me cupcake decorating activity by Cupcakes by Sonja, I immediately said yes - knowing how N will definitely enjoy this activity. 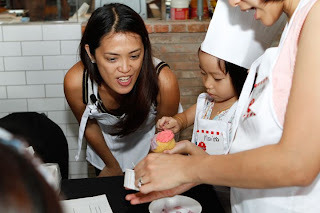 We all know how Sonja started the cupcakes craze in 2006 by introducing the gourmet cupcake concept in the Philippines. 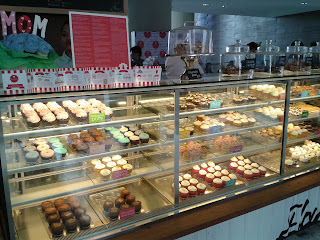 I remember visiting the Serendra store and gazing at a variety of cupcake creations. My favorite back then was the lemon drop cupcake. After more than 5 years, Cupcakes by Sonja has expanded to open more stores - with the first in the new Glorietta 2! 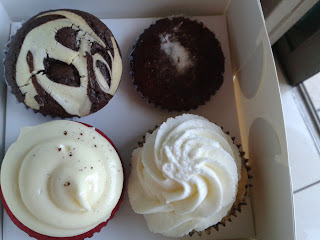 They have also included new flavors in their line-up with my favorites being the choco cream cheese swirl and the banana monkey cream pie! For the afternoon, N and I worked on 4 cupcakes and 2 cookies. 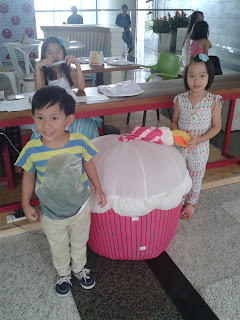 Happily, the Cupcakes by Sonja team helped us [me actually] by preparing kits which made the assembly and decorating fun and easy. I am all thumbs in the kitchen. Happily, being a good cook was not one of S' requirements when he married me. When we went on our honeymoon and stayed in timeshare resorts in Bundaberg and Paihia, S cooked our meals during the times when we chose to dine in! Lucky me! Happily, N is quite the opposite and thoroughly enjoyed the afternoon's activity. 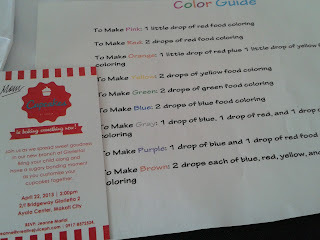 Aside from matching mom and me hats and aprons, the organizers thoughtfully prepared color guide cheat sheets - perfect for moms like me! N was quite the pro - mixing the frosting by herself and spreading them on the cupcakes. She had already taken baking/cooking classes previously so she knew what to do. My task was to decorate the cupcakes by sticking the pre-made shaped candies on top. I asked and was informed that you can hold small cupcake decorating parties at the Glorietta 2 store. 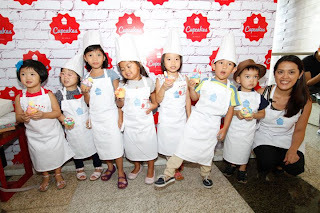 Cupcakes by Sonja can also bring cupcake decorating kits to your kiddie parties. N is actually not much of a sweet tooth (yay!) so the cupcakes we made and took home were enjoyed by the adults in the house. More Cupcakes by Sonja stores are set to open within the year at Shangri-La Plaza Mall, Eastwood City, Greenhills, and TriNoma. 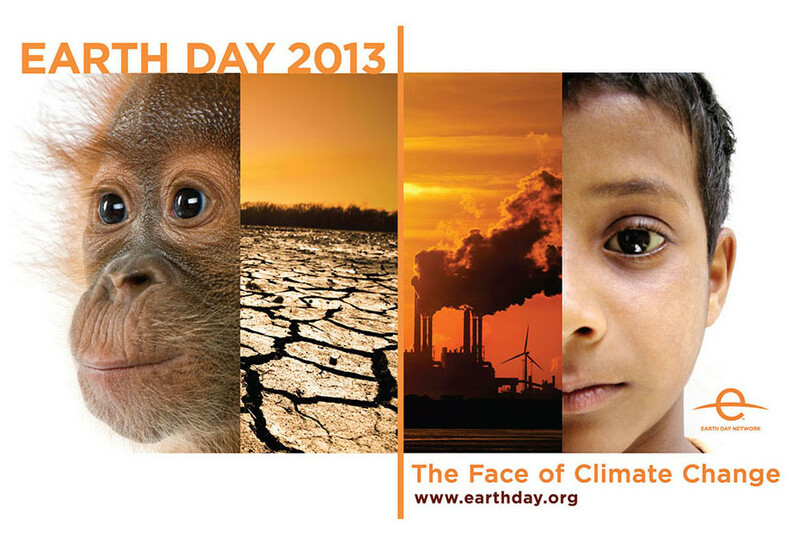 Meanwhile, there is an ongoing Shoot & Share promo which will end on 1 May 2013. 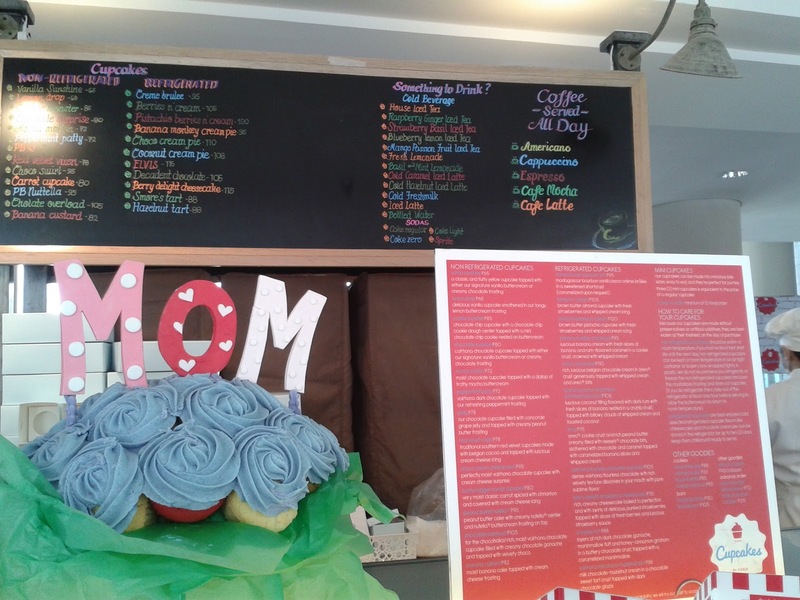 Cupcakes by Sonja will be giving away cupcakes to 5 winners! 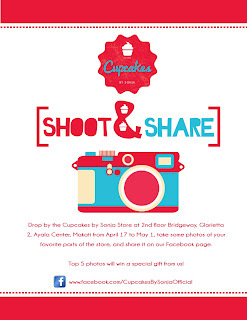 You can join by taking photos of your favorite parts of the new Glorietta store and post it on Cupcakes by Sonja’s Facebook page. 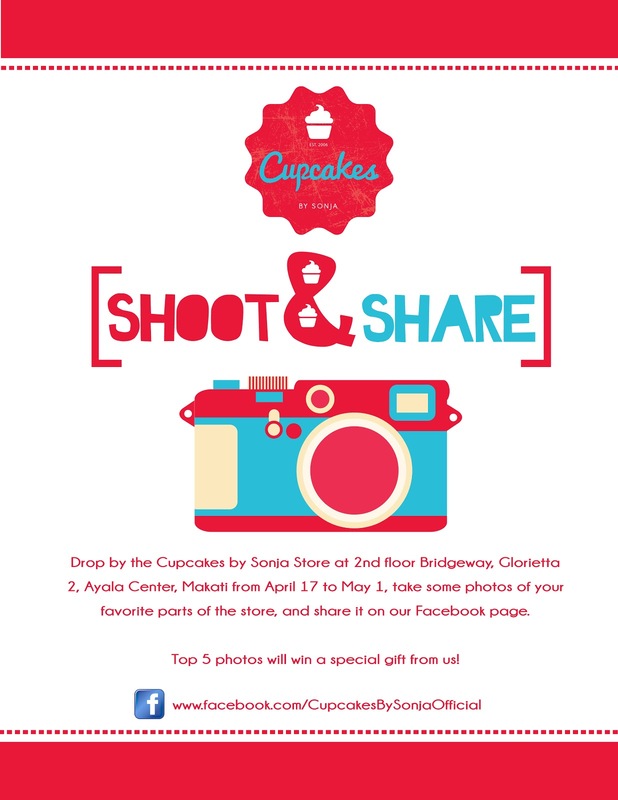 The top five photos will win a special gift from Cupcakes by Sonja. 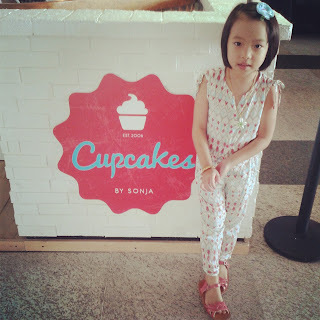 For more information, visit Cupcakes by Sonja online! When E was much younger, Babymama Mi'Ann Oblea sent me this Unimom Forte to road test. With my first nursling, I had been using a Lansinoh dual pump and an Ameda Elite - both brands locally available from Babymama. Since Mi'Ann carried several other pump brands, she asked me to try the Korean brand Unimom to see how it compares with the American brands. So what do I like about this pump? Top advantage would be the price. This used to be sold at P7,500. 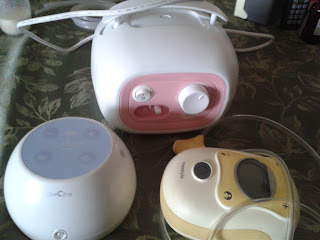 The pump has been updated and the new Unimom Forte sells at P7,000 only and is a lot smaller than the original design. 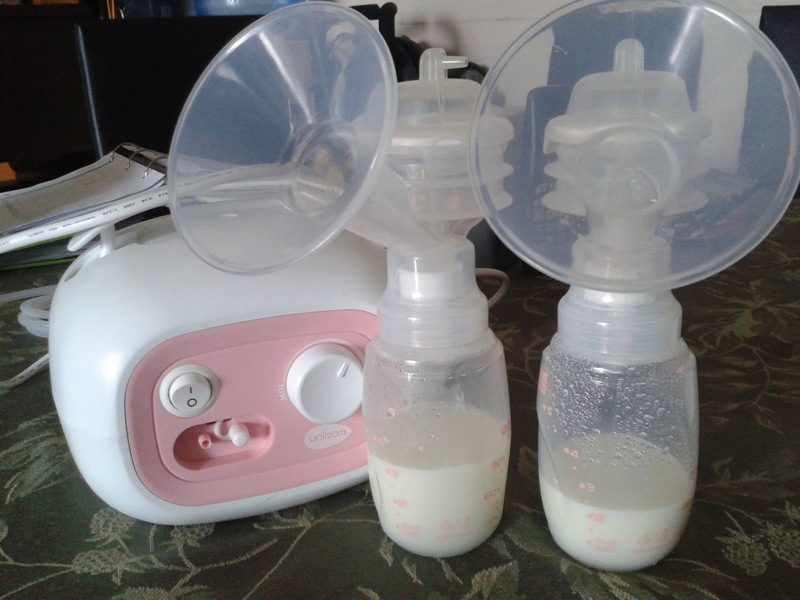 The Unimom Forte is very simple to use. You just switch on the machine then turn the suction strength to your desired level. The pump is also very quiet. When turned on, you can hardly hear the motor. This is perfect since I pump early morning when everyone else is sleeping. When you move the dial to the middle or past the middle, there is an additional clicking sound but this is still a very minimal sound compared to my other pumps. One disadvantage of the Unimom Forte is that it only comes in 1 bottle size - 5 ounces so when I was pumping during the early days and overflowing with milk, I had to use Medela's bigger capacity bottle. Since it has no rechargeable battery, it must be plugged in all the time and is not very portable. There is also no built-in timer so you have to consciously keep track of how long you have been pumping. Finally, since there is only 1 dial, there is no way to control the suction speed, only the suction strength. 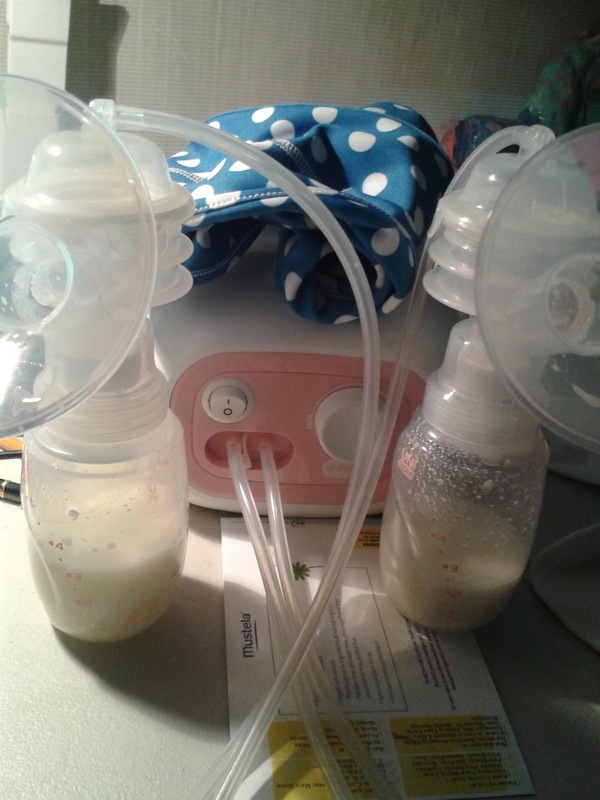 So what I do is to turn the pump on and off to trigger my milk ejection reflex (MER). I usually get 2-3 MERs during my expression time. So once I get the first one, I turn off the pump, rest for about 15-30 seconds then turn it on again. This usually triggers the 2nd MER. I recommend the Unimom Forte for moms who have a place to store the pump (don't need to lug the pump about), need to pump 3-4 times a day and are on a budget. You can purchase the Unimom Forte directly from Babymama. 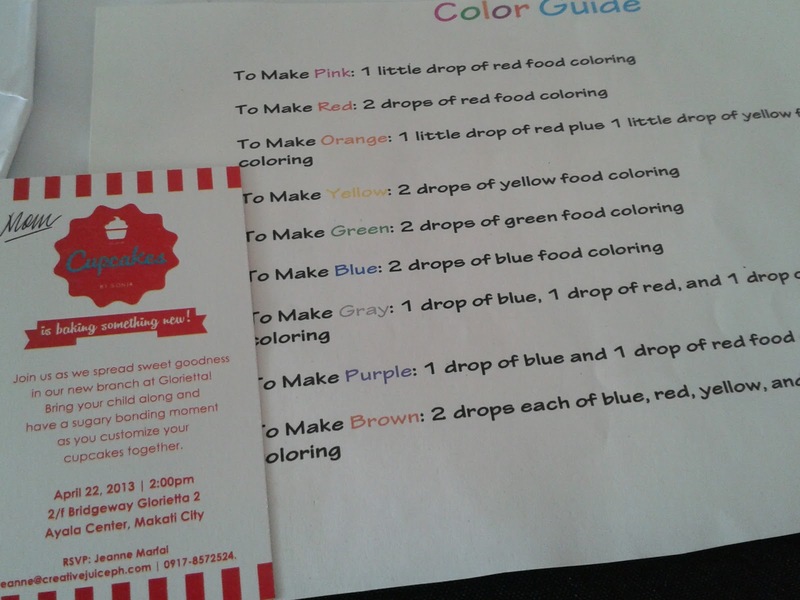 Are you a crafty mom? I most definitely am not! However, for the love of N, I put on a brave face and signed up for a doll-making workshop. 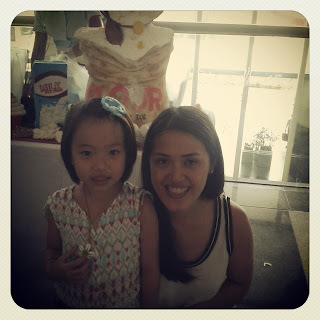 So one fine Sunday morning, N and I headed to Fully Booked to join one of the Mommy Mundo's Mommy Maker Day activities - doll-making. The event was actually one of 3 activities - the two others were screen painting and setting up an etsy shop. Saturday will be a very busy day as I will be joining 2 activities to promote practices close to my heart - cloth diapering and breastfeeding. 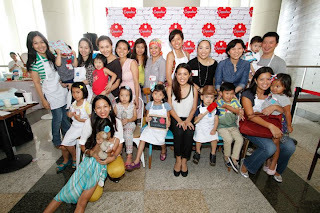 I had wanted to organize a local activity to support The Great Cloth Diaper Change last year. However, one of the requirements of last year's event was that it had to be a simultaneous activity - which meant hosting the event at 11pm to coincide with the EST time zone. Not really feasible with babies so I scrapped that out and instead organized a series of activities to celebrate Real Diaper Week - from a blog carnival, to seminars on cloth diapers and cloth diaper drive. I just had to make a post about this series of breastfeeding videos. I already shared one of them on my FB page but I wanted to make a post about it so I could easily refer back to it anytime I wanted to. The videos are created by Baby-Friendly Council of Newfoundland and Labrador, whose mandate is to protect, promote, and support breastfeeding. Discussions include the importance of local culture and support; the role of grandparents and partners; and the mothers' considerations regarding freedom and confidence. Ultimately, breastfeeding is encouraged for health and convenience. This video may be used to open the dialogue on breastfeeding among pregnant women, their partners and those who may influence them. This second video shares different perspectives and will attempt to answer the question "What Are Breasts For"
Looking at breastfeeding from the perspectives of everyone ranging from young children to grandmothers, childless young women to fathers, this video is ideal for pregnant women and their support partners in a prenatal setting. 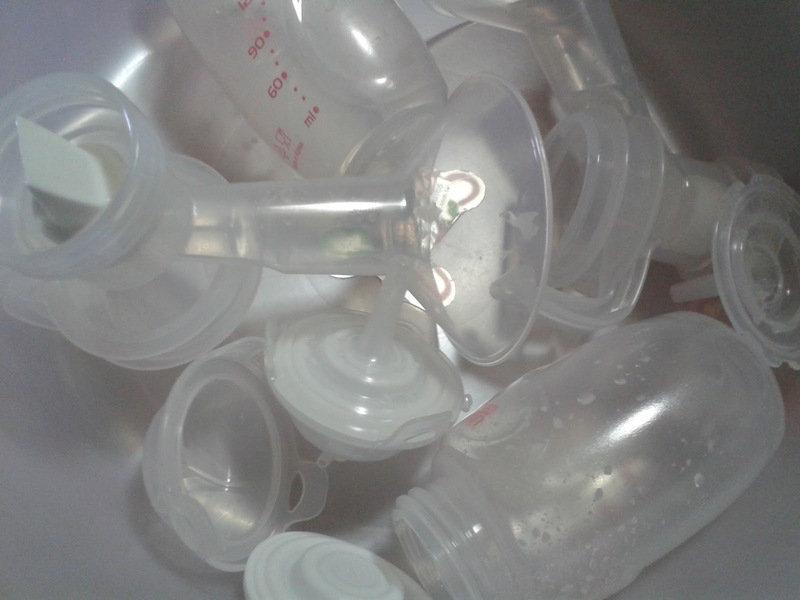 There is someone for everyone to identify with as we explore the importance of breastfeeding and the risks of formula feeding. This is the most viewed video in the series and taps celebrities to emphasize how "breastfeeding is the one parenting choice you won't regret." 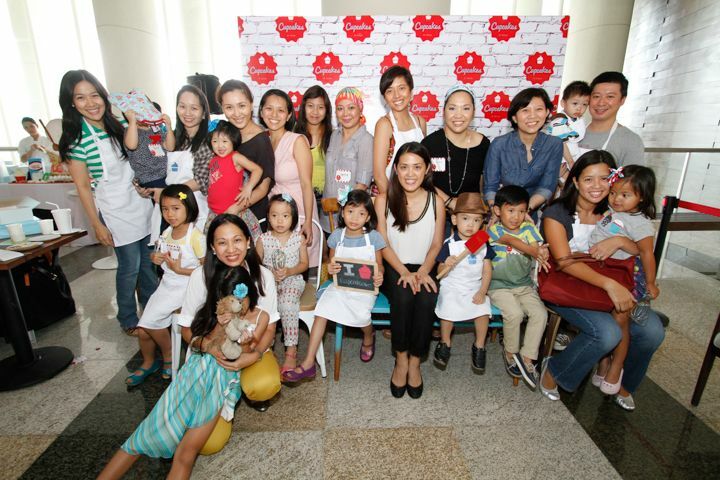 This celebrity-packed exploration of the choice of breastfeeding is an ideal video for any public event. A must-see for its entertainment value alone, this fast-paced video shares laughs, facts, personal thoughts, song and passion. As a group of celebrities begin by discussing the benefits of formula feeding, the conversation quickly twists. A couple of weeks ago, I posted this photograph on my Instagram and was surprised at the interest it generated. 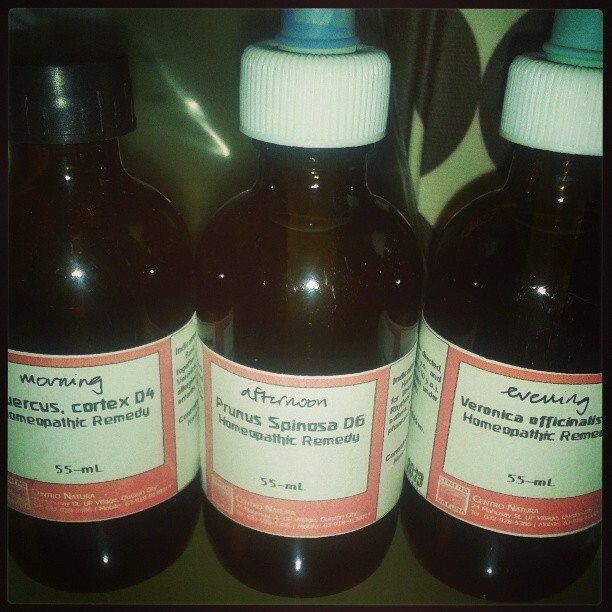 This combination is called Q-P-V - after the names of the 3 medicines and act like "vitamins for the lungs" as coined by a friend, Kate. Last year, N and E had been regularly getting colds and cough. Their pediatrician recommended this combination of 3 medicines to strengthen their immune system and lessen incidences of colds/cough. 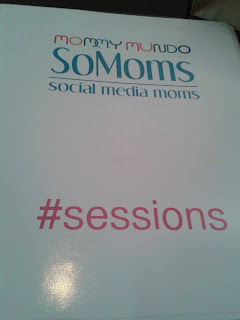 After having scheduled posts and drafts galore, I can't believe I only have 1 post this week! I'm blaming it on the Multiply platform shift. Seriously, it sucked! My online store and inventory is a mess. I had long wanted to attend a Coach Pia session but was unable to do so because of personal reasons. With the popularity of the internet, there is just so much information that needs to be filtered and processed! Added to this would be parenting seminars from "experts" popping up all over the metro, being a discerning consumer is a prudent trait that a parent must have. Imagine my excitement when I found out that Unilab was sponsoring a SoMoms Sessions on Creating Structure for Dialogue to be conducted by Coach Pia's One Core Institute.